Unsure about Area under a Curve? 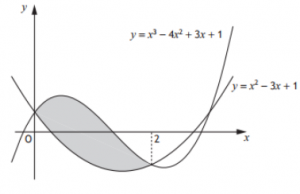 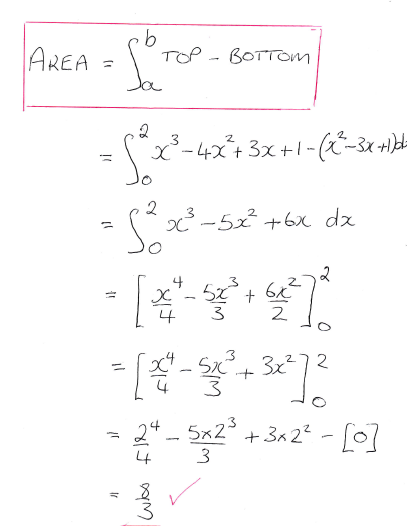 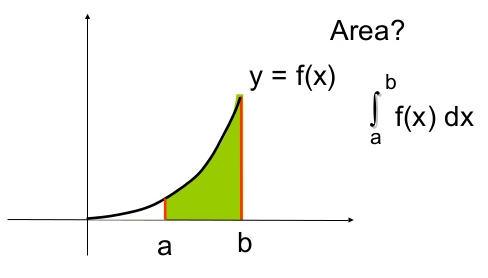 A sound understanding of Area under a Curve is essential to ensure exam success. Through step-by-step worked solutions to exam questions available in the Online Study Pack we cover everything you need to know about the Area under a Curve to pass your final exam.